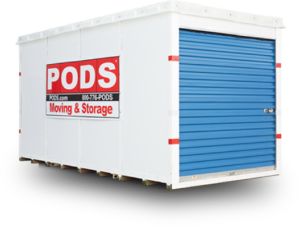 Is a Storage Unit or Pod right for you? While we don’t encourage every client to solve their solutions by means of renting a storage unit or a pod, there are some cases when it might be appropriate! When space is truly an issue in your home, you can use a storage unit or pod to supplement some extra space for items that you don’t need on a regular basis. If you are in the process of putting your home on the market and preparing for a move, a storage unit or pod can be used to store your items to keep your staged home neat and clutter-free. 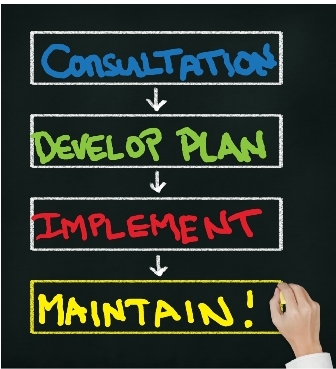 Most local storage units allow you to do month to month contracts! In some cases, your downsize might be a temporary situation, such as moving in with a family member or friend. Rather than selling all of your items and starting over again, it might benefit you to rent storage space. You may have recently inherited furniture or have extra furniture and items due to recently combining households and are still unsure about what you will do with those items. Whether you have a storage unit or are considering one, we can help! We have local connections to help you find a storage company that will suit your needs. Having additional storage outside of your home doesn’t mean that you should let clutter take over! 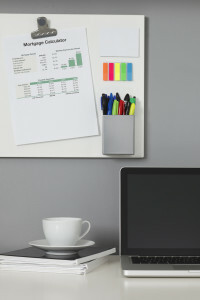 ClutterTroops can help you with storage unit and pod organization. This means that even your items in storage can be kept safe, clean, and easy to access. Having your storage organized will help you make the most of your space. Avoid the frustration of digging for an item that may or may not be in there! ClutterTroops uses our spatial perception skills, labeling, and combining like-items to make finding your items easy! Feel free to store seasonal decorations, extra furniture, large appliances, and more!